I’m not one of those people that has to have super big plans on the 4th of July. Hanging out with friends doing whatever is good with me or catching a movie and sitting on my front porch and watching fireworks go off way in the distance is cool too. This year was a little bit of all those things. Sunday night I went to the home of some friends of mine for a get together. You know; hanging out, eating food, wondering around, kids running around, and of course shooting off fireworks. I had a good time and got to hang out with some great people. So I wanted to share some of the fun stuff of the evening. And I want to explain a couple things from the images too. 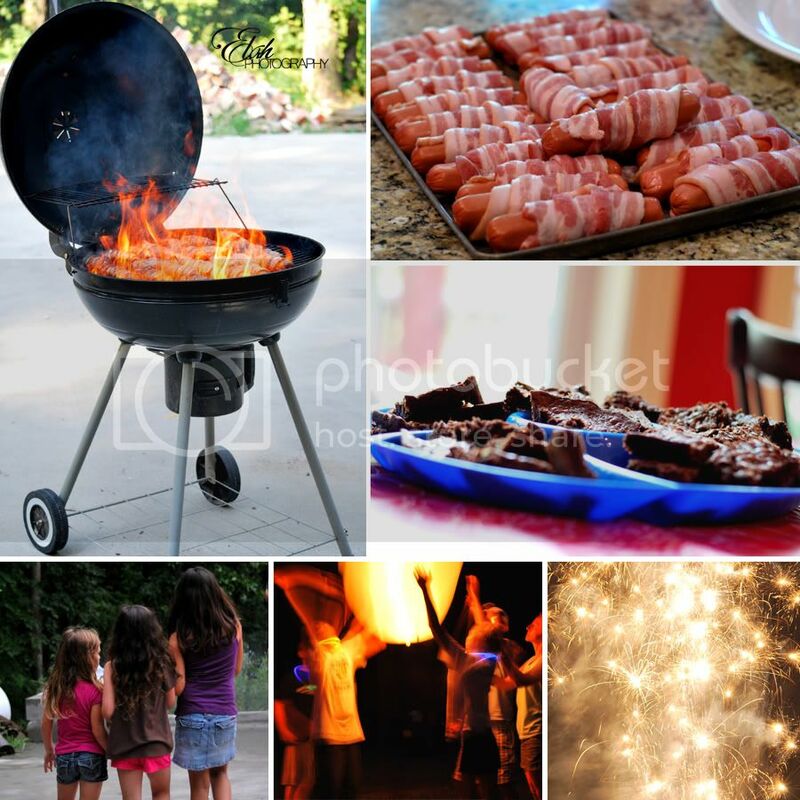 First, see those hotdogs wrapped in bacon… and see those huge flames on the grill? Yep, the hotdogs didn’t make it, and it made the evening super amusing. Also, see that image right there at the bottom in the middle, that’s a fire lantern! Have you seen Tangled? Yea, it was just like in the movie! Coolest thing ever!